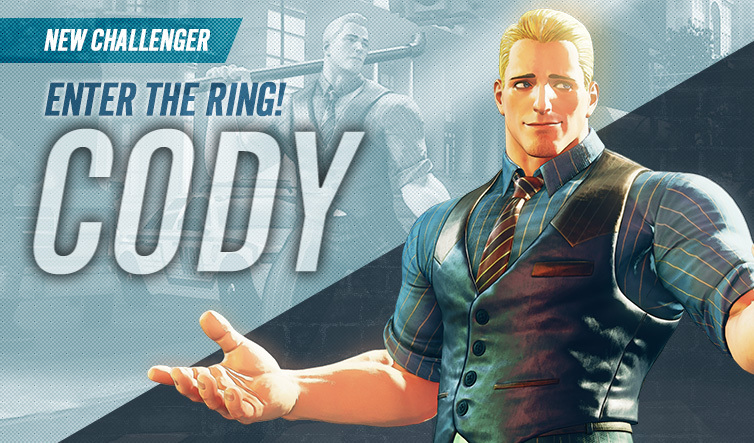 The final two characters of Season Pass 3 are now available - the president of Earth and a long-time fan favorite. 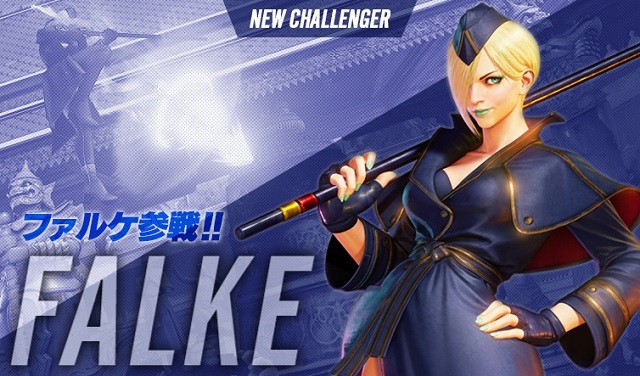 Falke is yet another psycho powered character that has been added to the SFV roster and just as enjoyable as the rest. 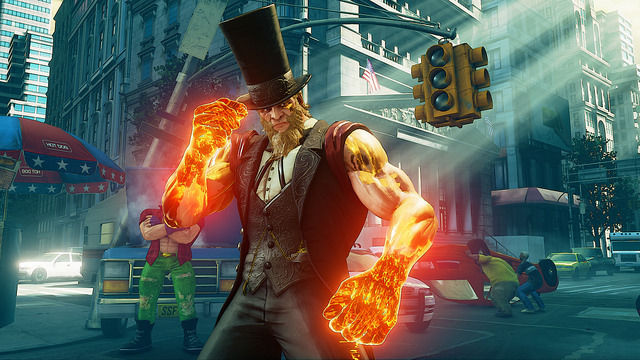 The new mayor of Metro City has stepped up to fight and is secretly just as dirty as he was in past Street Fighters. 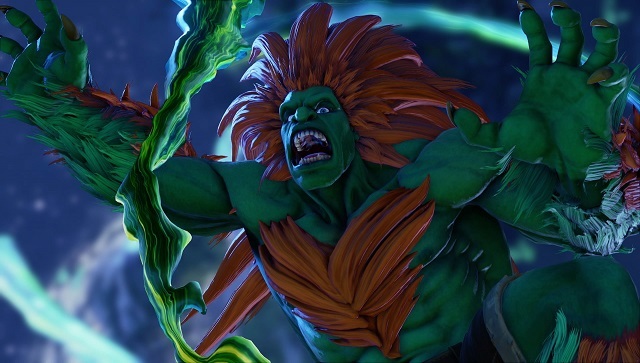 Blanka once again got caught up in another Street Fighter tournament and this time he has had a slight change in appearance. 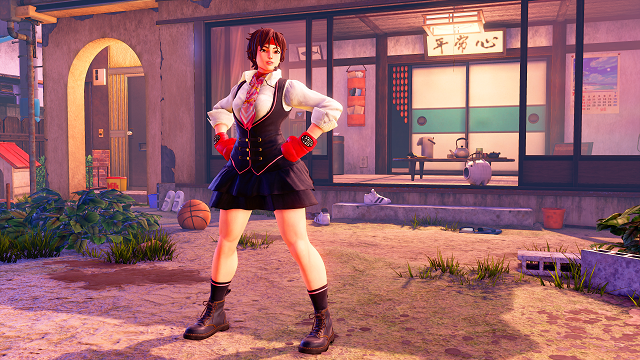 Sakura once again joins the cast of Street Fighter and she plays just like you would expect for the most part. 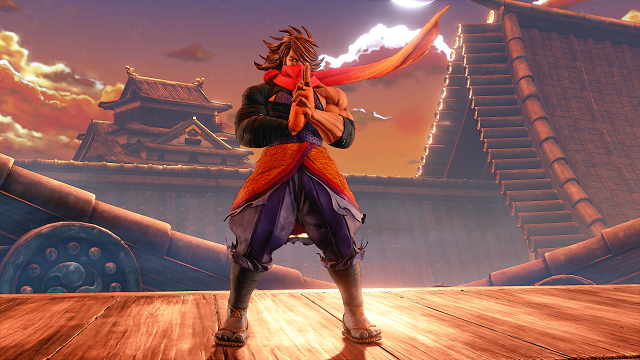 Zeku is a unique fighter that can changes his style during a match and has moves similar to Guy, Yun, and Yang. 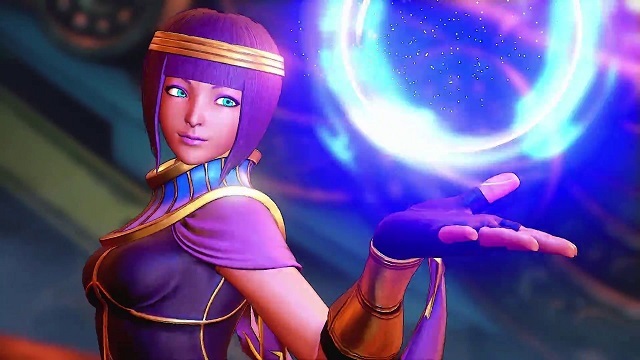 Menat is a crystal ball-wielding Egyptian fighter that is a mix of Rose and Dhalsim. 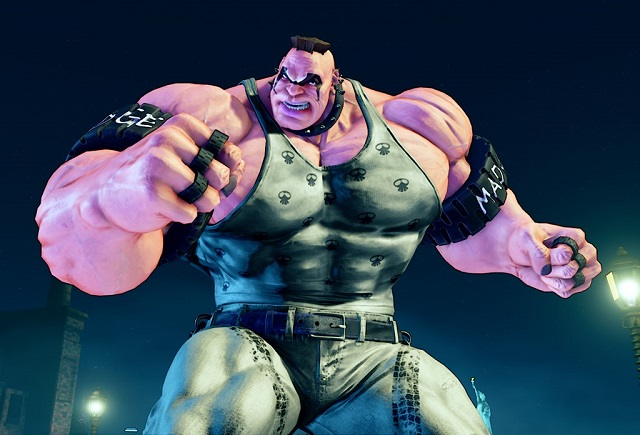 Abigail is easily the most entertaining of the newer characters so far, especially if you like a fighter with a lot of personality. 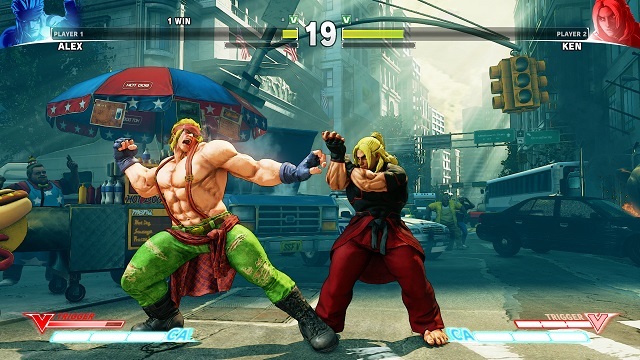 Ed brings along a unique change in gameplay to the usual fighter with his button tap special moves. 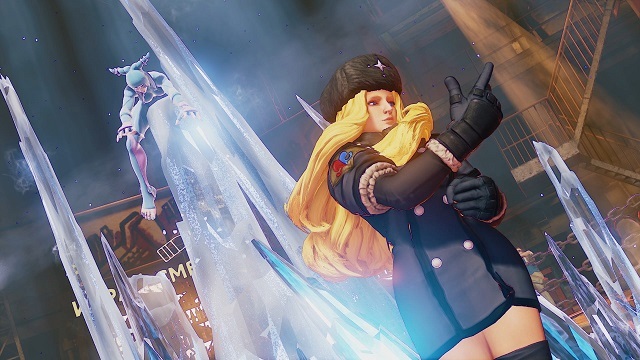 Kolin brings along her cryokinetic powers to the SFV line-up and gives us a cool new character experience with a cold personality. 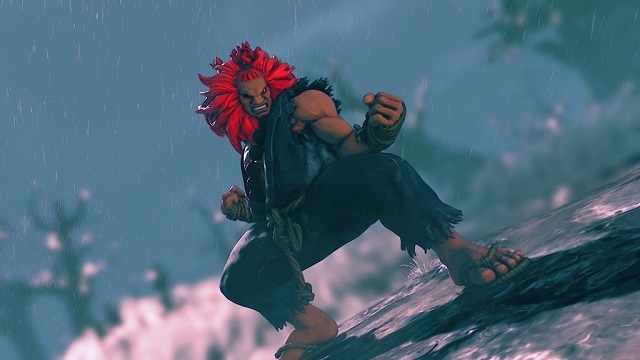 Although we all knew Akuma would eventually make an appearance, he does feel more fun to play in SFV compared to other appearance in past SF games! 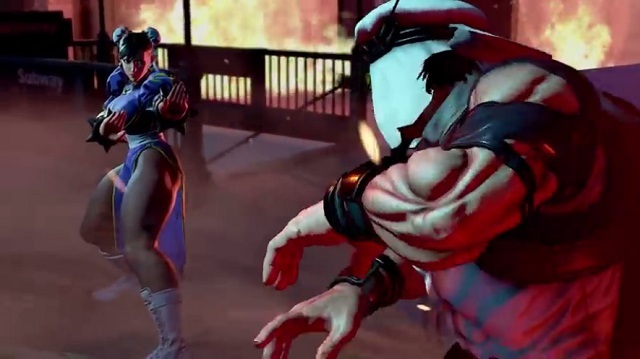 Juri from SSFIV returns once again ... and she still feels about the same. 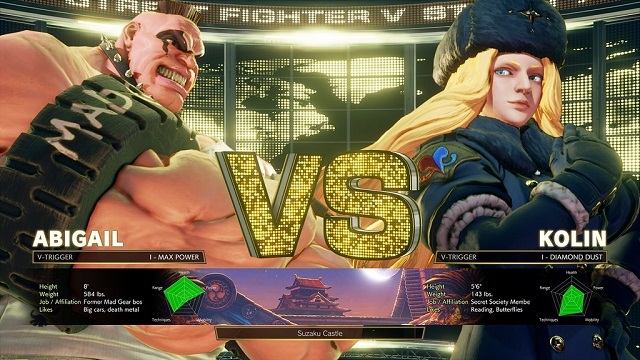 Two polar opposites are given to SF fans with the latest SFV update and they both play very differently. 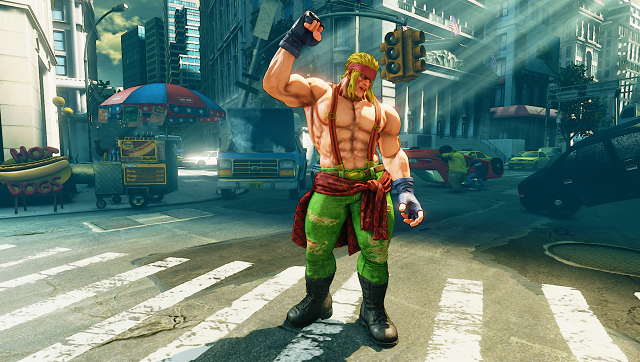 Charlie might be the mentor, but Guile the student has no substitute and it's great to see him back! 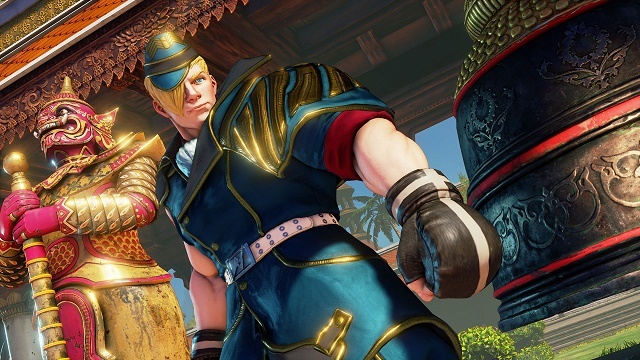 Alex makes an interesting first impression for download characters and hopefully future DLC characters for SFV will be just as good. 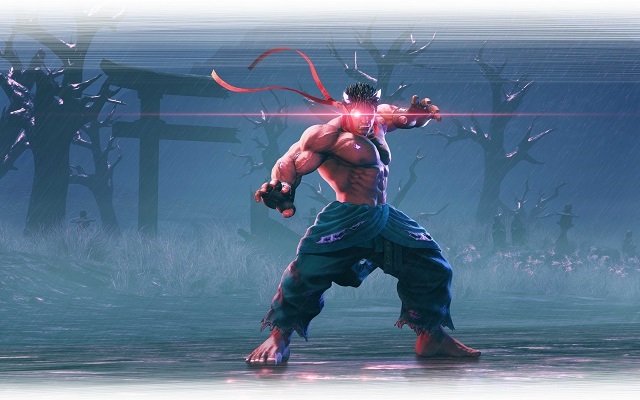 12/17/2018: Kage is available for Street Fighter V: Arcade Edition starting today. 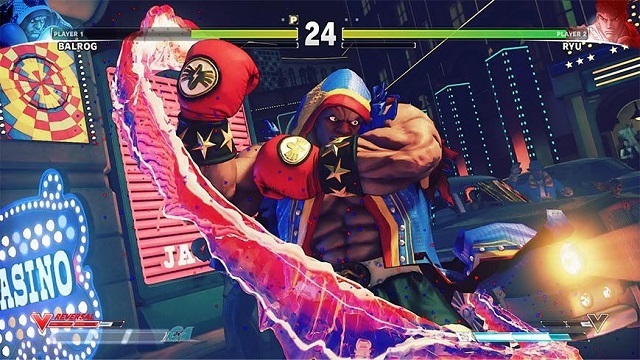 10/5/2017: Street Fighter V: Arcade Edition will be available for PC and PS4 on January 16th. 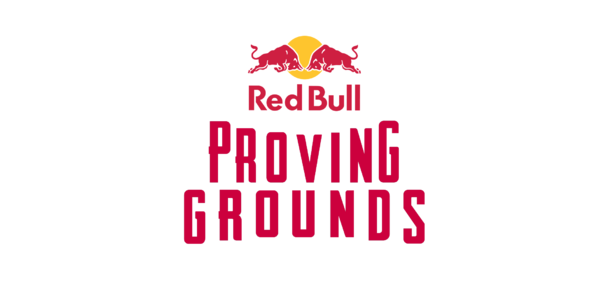 8/18/2016: Red Bull has announced the Online Proving Grounds, with the winners earning a trip to Seattle to compete in the 2016 Capcom Pro Tour. 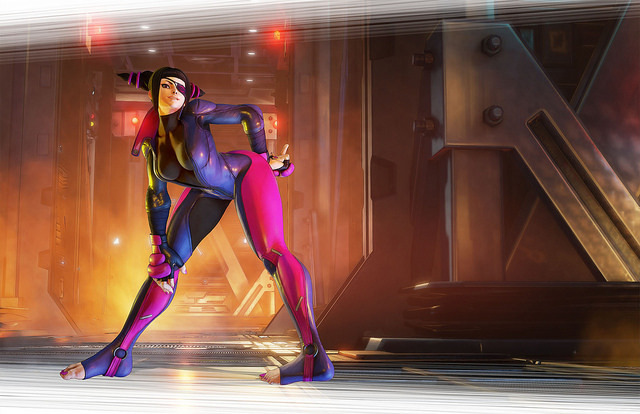 7/21/2016: Juri will be joining Street Fighter V on July 26th. 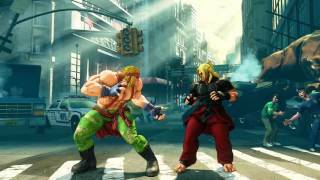 3/30/2016: Alex is now available as a playable fighter for Street Fighter V on both PC and PS4. 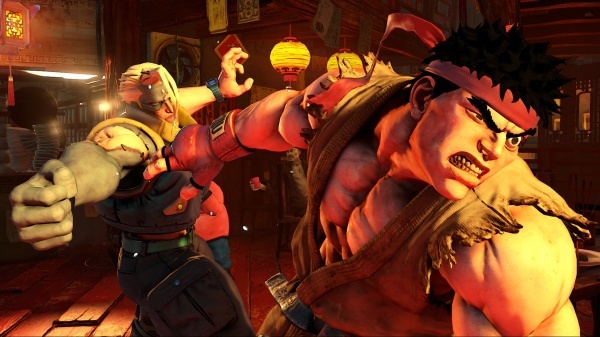 2/16/2016: Street Fighter V is now available for PC and PS4. 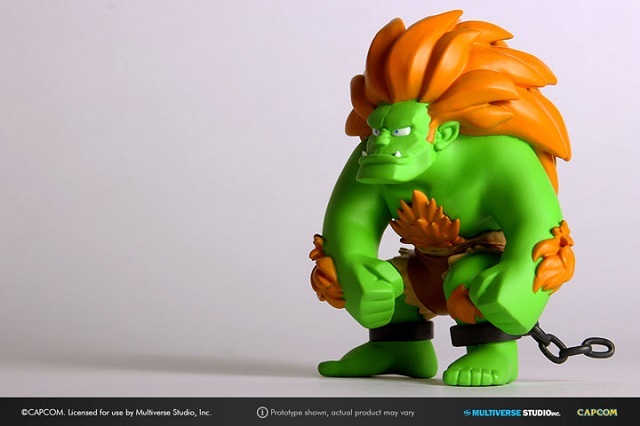 2/3/2016: The Street Fighter Mini Figure Collection will be available this summer. 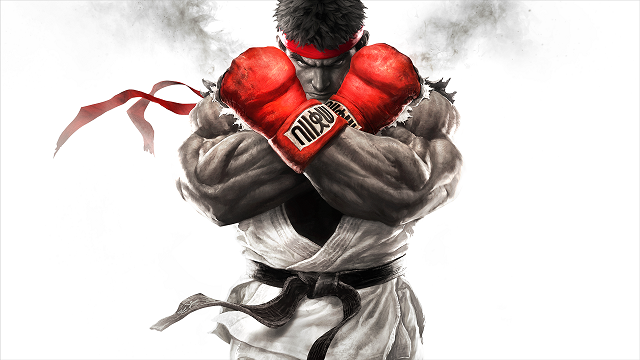 2/2/2016: Street Fighter V tournaments will be held at Wizard World cons this year, beginning in Portland, OR on February 19th though February 21st. 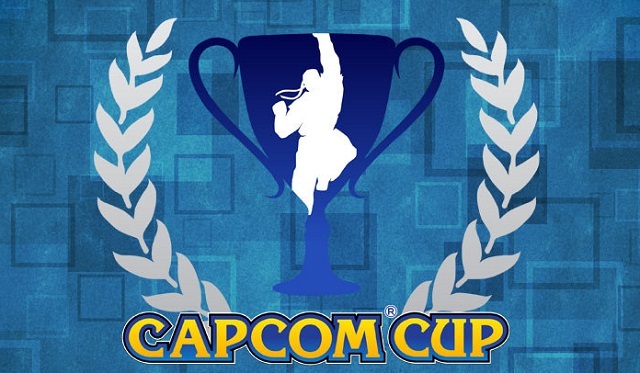 1/25/2016: Capcom today released details on the story elements that will be a part of Street Fighter V.
11/19/2015: Details on the Capcom Cup 2015 tournament, to be held at PlayStation Experience in December, were revealed today. 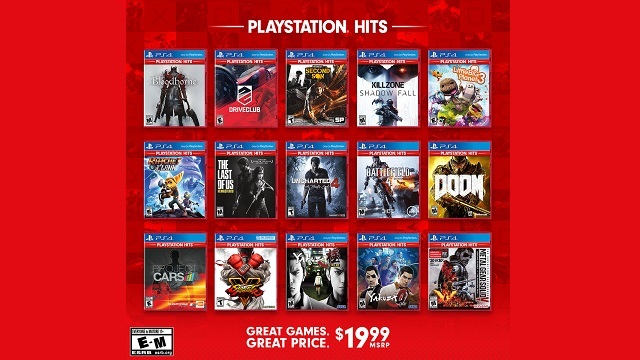 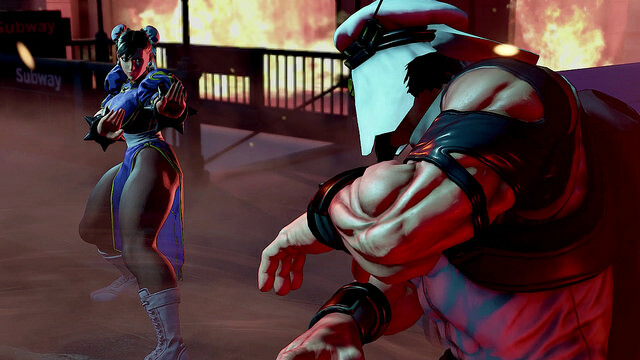 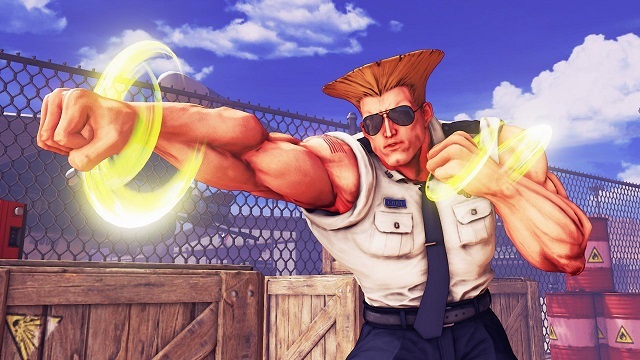 10/27/2015: Street Fighter V will be available on February 16th. 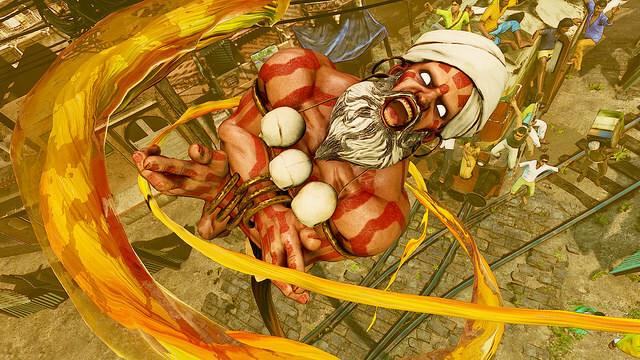 10/7/2015: The Street Fighter V global beta will return on October 22nd for both PC and PS4. 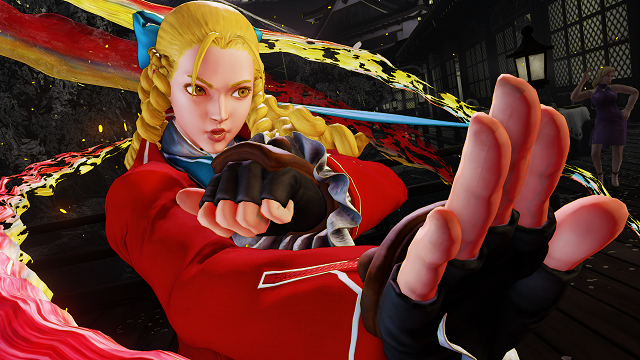 9/17/2015: Today at the Tokyo Game Show it was revealed that Karin will be a playable character in Street Fighter V.